MTAC is an exciting venue for Exhibitors of all kinds to cater to a highly targeted demographic from all walks of geekdom. Our members are a captive audience for the entire weekend event, giving Exhibitors a chance to showcase their products and services with demonstrations and personal interaction. Q: What is a Dealer? A: A Dealer is one that comes to the event to sell merchandise to our attendees, offering a great shopping experience. Q: What is an Exhibitor? A: An Exhibitor is an entity that wants to promote or advertise its products or services. An Exhibitor’s primary goal is to increase exposure, not to sell merchandise. For example, an Exhibitor conducts demonstrations, gives out samples, or sponsor events. Q: How does the application process work? A: First, you fill out the upcoming MTAC Exhibits Application. Next, we review your information and determine whether or not you would be a good fit for the event. If you are approved, we will send you an invoice and contract. Contracts must be printed out, signed, and handed in by the day of the event load-in at the absolute latest. We must have the contract signed and returned before you are able to set up. You can mail the contract signed before the event in as well. Q: When will we know if we’re approved or not? A: We will let you know whether or not your application is approved within 2-4 weeks. Q: Can I pay online? A: Yes! We accept PayPal payments. The PayPal address will be mailed to you along with your invoice. We also take checks and money orders. Q: What time is load-in and load-out? A: You will receive an email with all load-in & load-out information two weeks prior to the load-in date for MTAC. Q: What should I bring to MTAC as a vendor? 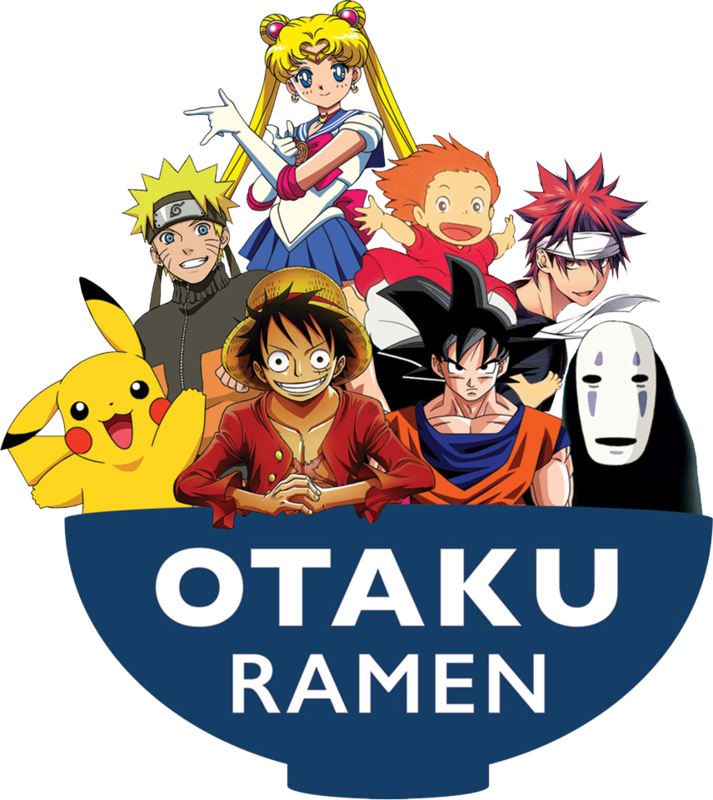 A: MTAC is an event catering towards fans of anime, manga, gaming and all kinds of Japanese and Asian popular cultures. For example, products falling under Japanese animation, art, comics, video games, toys, costuming, and props would do well at MTAC.